This entry was posted on February 1, 2010 at 2:48 pm	and is filed under Comedy, Humor. 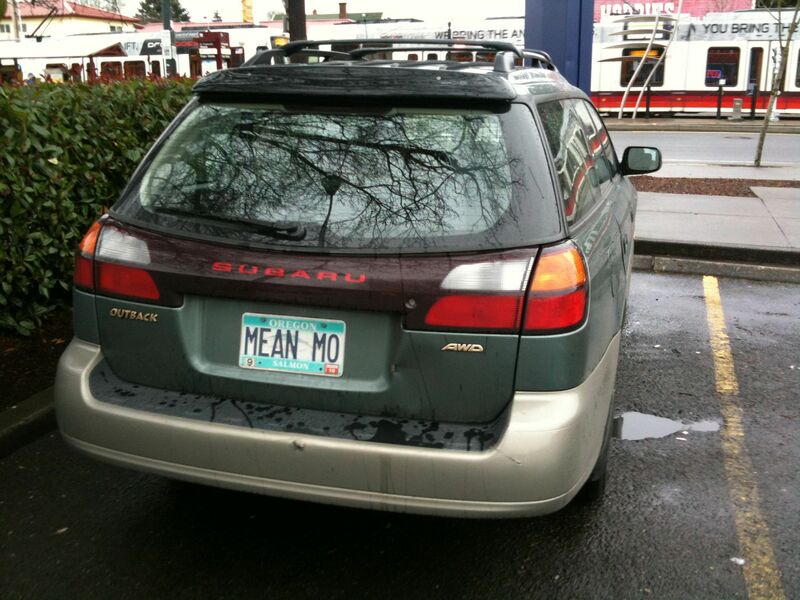 Tagged: Comedy, Humor, license plate, Subaru. You can follow any responses to this entry through the RSS 2.0 feed. You can leave a response, or trackback from your own site. This is a truly good article. Let me right away get your rss feed to stay up to date of each and every posts. Decent work and a whole lot of advancement in your business endeavours!